Let me introduce you to the newest reporter at the Anguilla News: Janine Edwards. Let me introduce you to one of our roving reporters at the Anguilla News: Janine Edwards. 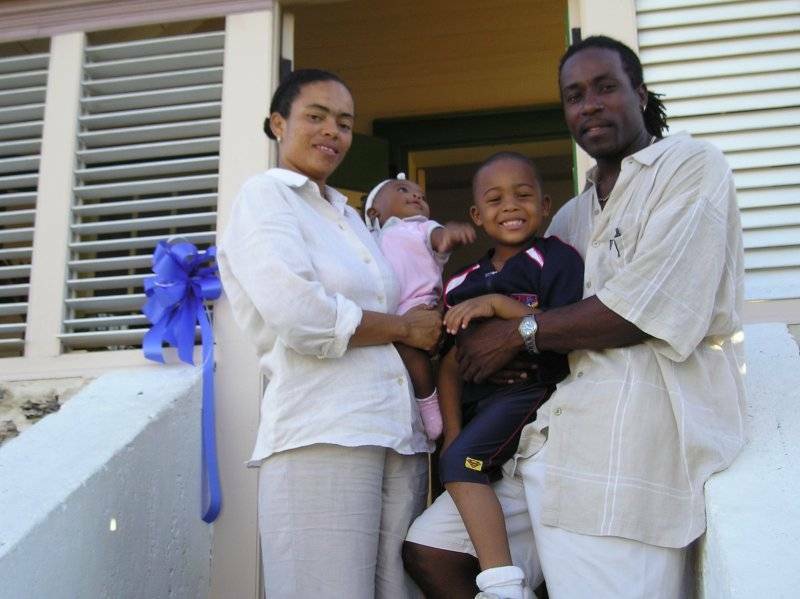 Janine has been living in Anguilla for several years after relocating from the neighbouring island of Montserrat, when the island's volcano became active. She and her husband Ian "Sugar George" Edwards have settled on the island and started raising a family. Kyiv, their son (quite a bundle of energy!) 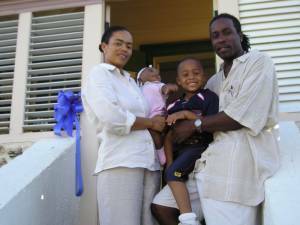 was born in Anguilla and their daughter Nandi came four years later. Also: Janine's photo essay on Carnival. Anguilla Tips for New Visitiors. Subscribe to the Anguilla News: Click Here.